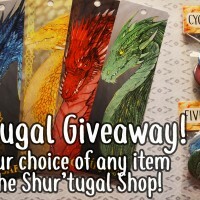 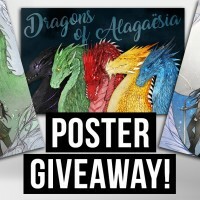 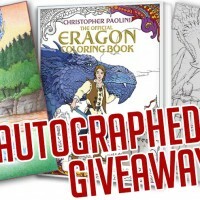 Enter to win a bundle of ‘Eragon’ and ‘Tess of the Road’! 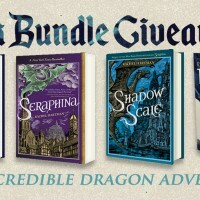 We're celebrating the release of Rachel Hartman's Tess of the Road with a mega-giveaway featuring the author's three books, including Seraphina and Shadow Scale, as well as an autographed copy of Christopher Paolini's Eragon! 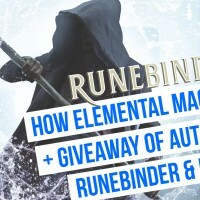 Congratulations to our Ten Days of Giveaways winners! 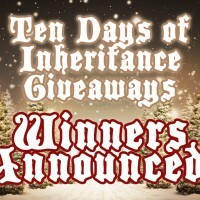 Our annual Ten Days of Inheritance Cycle Giveaways ended on January 11th and we're now thrilled to announce the winners of the event's prizes! 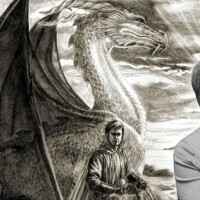 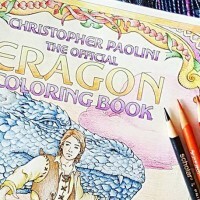 These incredible fan-colored Eragon Coloring Book covers blew us away – and won!